The past two months here at LelapaFund have flown by, and it’s great to blog from Nairobi again with the team in one place. We hope you enjoyed our first LelapaLetter. The next one will focus on an important part of our mission: bringing crowdinvesting legislation to Africa. In the meantime, here’s a 2 minute recap on the new regulatory framework under which we’ll be kicking off. France’s financial markets regulators, the AMF and ACPR, unveiled their official position on crowdinvesting at CrowdTuesday last month in Paris and rules came into force on 1 October. As a French-African platform, we’ve been studying the new framework and working out how it balances shareholder protection with easier access to finance for startups and small businesses. Overall, we think France has done a great job. Bravo! In contrast with the current U.S. regulations, France does not distinguish between accredited and unaccredited investors. This means anyone can invest on a French platform, regardless of their wealth or experience. The onus of investor protection is thus shifted to the platform, which has to comply with a host of strict transparency rules covering risks, due diligence, investment offering material, and fee structure, as well as ensure that an investor’s profile corresponds to the proposed investment. Getting the regulator’s approval is a hefty procedure for platforms which now have the choice of two new accreditations, the CIP (participative investments advisor) or PSI (investment services provider). The latter allows for more complex deal structures and requires regulatory minimum capital. Both require significant management experience in finance. The message is clear: anyone can invest, but only on the very best platforms. Oh là là! The early stages of a startup often feel like a bit of an emotional roller-coaster. One day you’re full of confidence, the next you’re wondering if you’re crazy…. 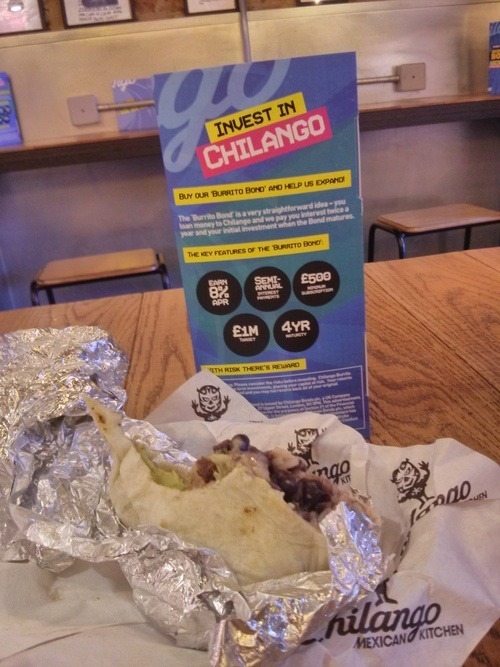 Alongside our order of two delicious pork belly burritos, we could check out Chilango’s crowdinvesting campaign on Crowdcube, one of the UK’s leading crowdinvesting platforms. Think about it: for the first time, Chilango fans can invest in the company whose product they are holding in their hands while sitting in the actual store! It is, quite literally, hands-on investing. For me this is the purest form of investment: you get interested first and foremost because you know the product is great. What comes after is a careful analysis of the company’s growth plans and how the investment fits your own risk/return profile. Chilango has created a great video for this campaign too, in addition to getting their whole staff to wear catchy “Burrito Bond” t-shirts. It became clear that this crowdinvesting campaign was about team building and brilliant marketing in addition to capital raising – three wins for Chilango! I look forward to having more of these experiences in other parts of the world as crowdinvesting awareness grows. 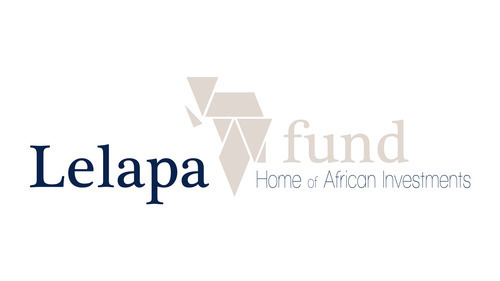 And of course, I simply cannot wait for LelapaFund’s first company to campaign for funds – what a tremendously exciting prospect! As Libby‘s journey in Nairobi is coming to an end (I’m still around and will keep running on the roads of Kilimani for 2 days – lucky guy), we start looking back at our achievements over the past couple of days. This trip to NBO has been a giant step for the LelapaFund team. We successfully held our first meetings as a team, which involved raising awareness on our endeavor to bring access to capital to African small businesses through cross-border crowd-investing. Not only did the various engagements go very well, but we also managed not to kill each other (…). A South African and a Cameroonian couldn’t get along better. The LelapaTeam has a strong focus on collaboration and we always keep an open spirit. 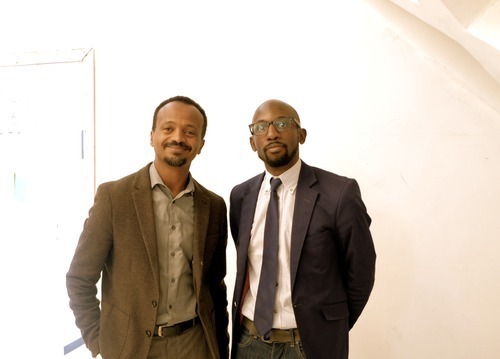 For us, these two values (collaboration and openness) are also the core forces underlying the crowd-investing movement that we hope will emerge in Africa. LelapaFund team is in Nairobi! As we embark on our journey to crowd-invest Africa, it felt natural for us to make a first stop at the African Mecca of technology and innovation, Nairobi’s iHub. 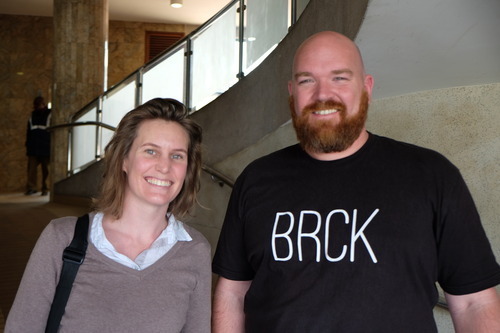 As we’re stepping into the building we bump into Erik Hersman, co-founder of mobile app Ushahidi, founder of BRCK – a backup generator for the internet, and co-founder of Savannah Fund. 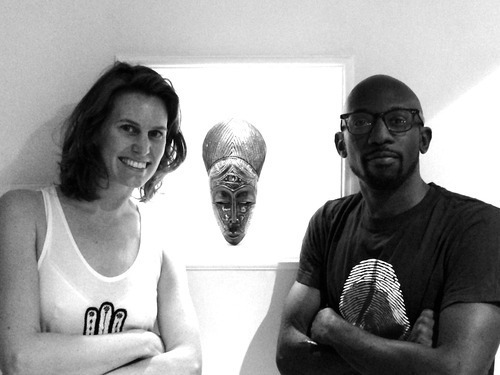 A very nice chat with him revealed some of BRCK’s recent production delays (we’re looking forward to receiving ours!). Now we’re heading to the 3rd floor for our meeting with Mr Mbwana Alliy, Savannah Fund‘s Managing Partner and fountain of wisdom for all things tech in Africa.